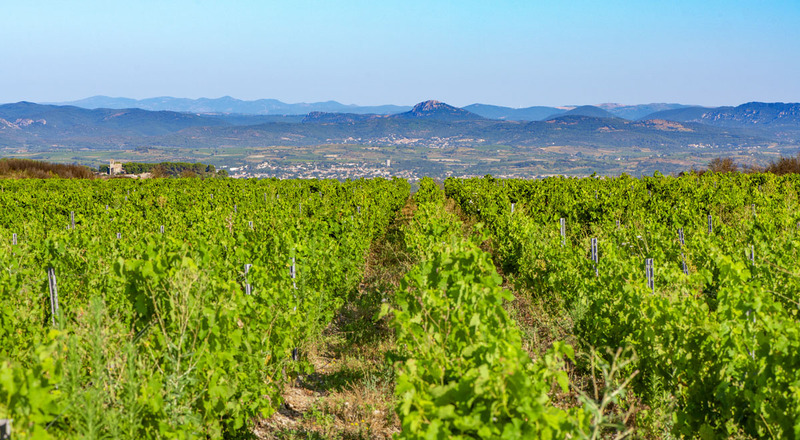 Our estate, created in 1995, taken over in 2005 by some of the big names in wine in the Languedoc, has aspirations of becoming one of the region’s greatest wines, given its location, soils and the investment it has received. The estate is the result of a collaboration forged in 1992 between Jean-Claude Mas and his mentor Giorgio Grai; one which has allowed Jean Claude Mas to realise his grandfather Raymond’s dream. On this exceptional estate, the very best of Italian winemaking in the form of award-winning oenologist Giorgio Grai (Prix Luigi Verronelli 2015) combines with French expertise. 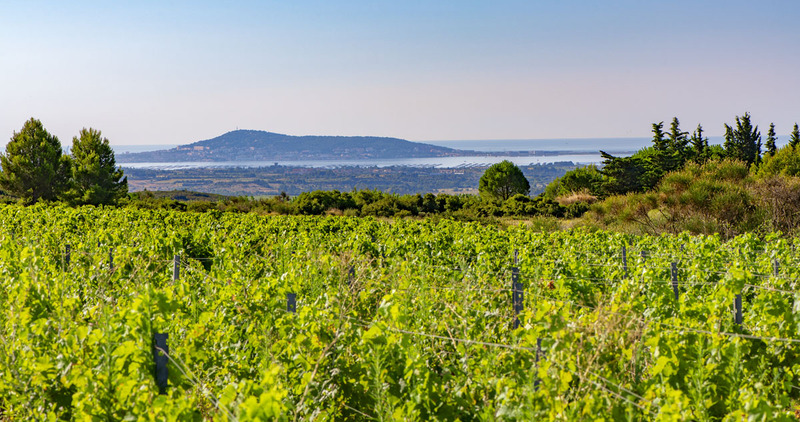 In making this shared ambition a reality, 24 ha of Coteaux du Languedoc – Grès de Montpellier vineyards have joined the Domaines Paul Mas portfolio. Conditions are ideal for Grenache, Cinsault, Carignan and Syrah with the rest of the estate given over to pine trees, olive groves and truffle oaks. 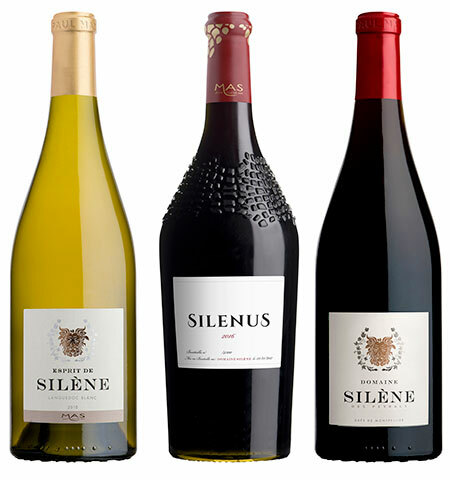 The name Silènes came about when a rock was found deep in the stony Peyrals soils which looked like the head of Silenus, tutor to the Roman God of Wine, Bacchus. The estate produces one top red wine and 2 second labels; a red and white called L’Esprit de Silène.